After a recent trip to Calgary, Chim sent me four catastrophes. Here's another it's vs. its error, and this one is permanently embossed on a plaque. My friend Natalie was horrified to find this double apostrophe catastrophe at the Medford Public Library. Some style guides recommend using an apostrophe in abbreviations such as DVD, but since the videos has a catastrophe in it, I'm going to assume that DVD's is a mistake too. 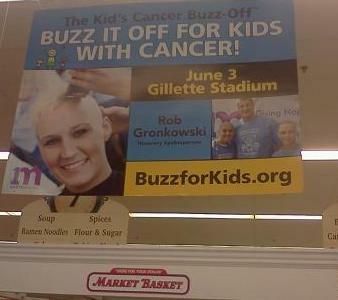 This event seems like a great cause, but the top line of this poster (kid's cancer buzz-off) implies that the charity is for only one kid. Sadly, we know that there are many kids with cancer, so this poster is grammatically incorrect. Shout-out to Market Basket for sponsoring this event, though. Seriously, you guys rock! 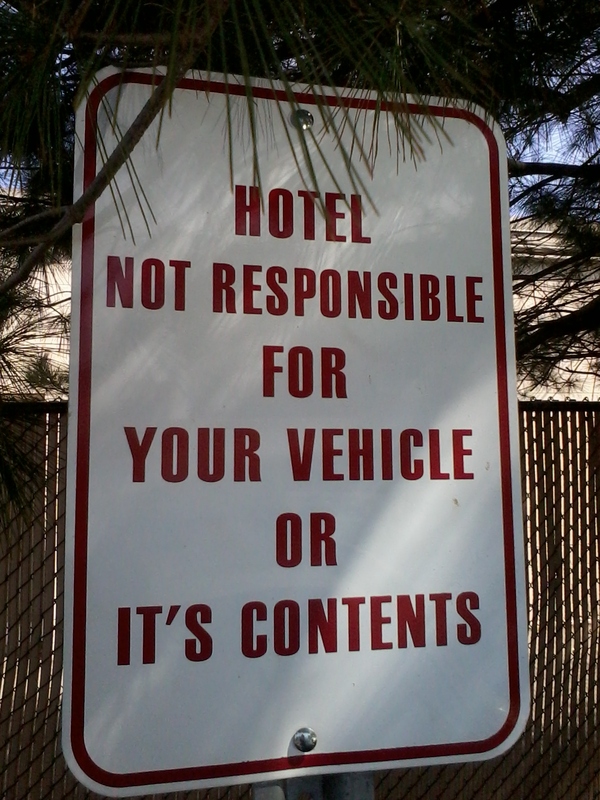 My cousin sent me this apostrophe catastrophe from the parking lot of a Sheraton in Warwick, Rhode Island. 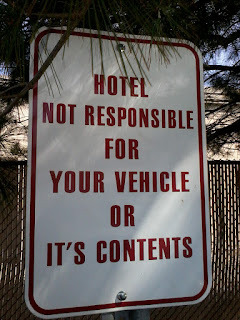 He says he would expect to see this kind of sloppy punctuation at a Super 8 but not a Sheraton. I have been noticing a lot of confusion between its and it's lately. 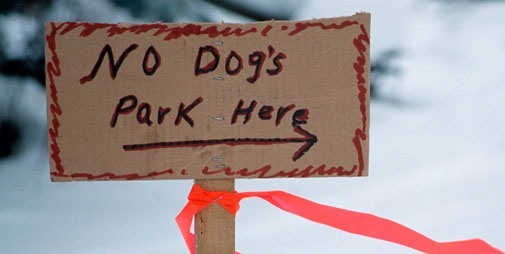 I think a lot of people think that they should include an apostrophe to show possession, but its is already a possessive pronoun. This food stand from a craft show in Vermont makes the same mistake three times. 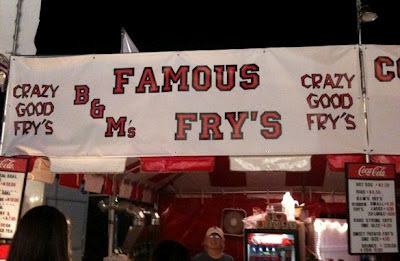 I guess they are adamant that fry's is the plural of fry. With French fries on nearly every menu in America, I don't understand how anyone could screw up its spelling. Thanks to Hannah for sending in this triple catastrophe! 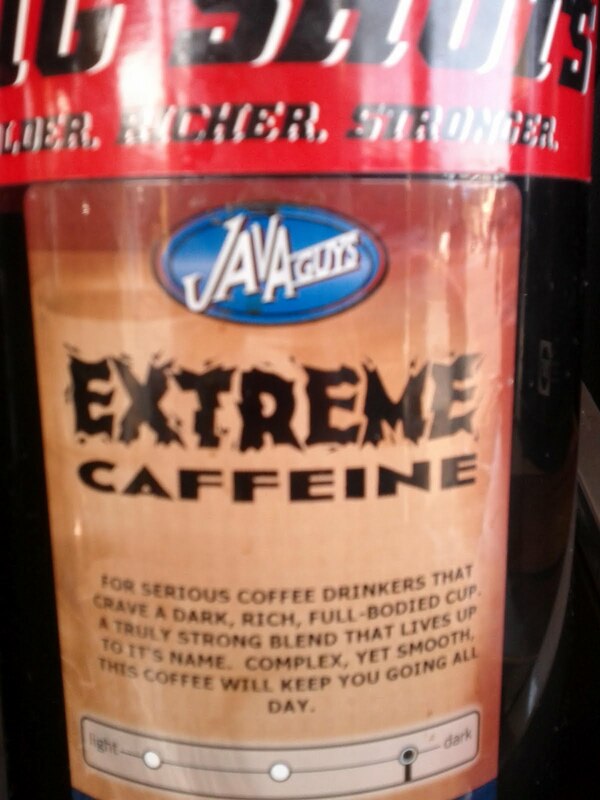 An anonymous reader sent me this catastrophic sign from the Idatarod Trail. "It's the last great race," she writes, "but unfortunately, not the last great apostrophe catastrophe." 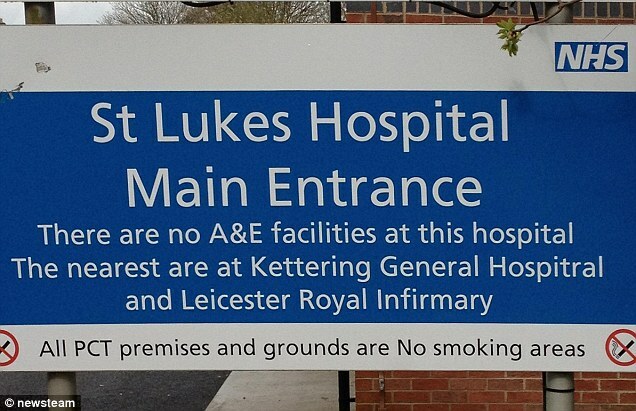 Amusing articles in the Sun and the Daily Mail report that St. Luke's Hospital in England made two critical mistakes on its new sign. "Hospital" is misspelled the second time, and the name of the facility needs an apostrophe. I'm not sure why "No" is capitalized in the last sentence and why there is no period at the end either. I know the NHS is perpetually hurting for money, but they could have at least sprung for a proofreader. This sign is in need of emergency care. 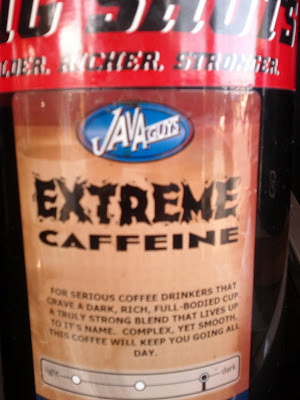 I am definitely a coffee addict, but I'd have to boycott this product, which Axelat0r spotted at a gas station, because it confuses its with it's in the description. Its is a pronoun that shows ownership; it's means "it is." Axelat0r originally posted this on Fuse, so check it out there. It's a holiday here in Boston, so I thought I'd post a local apostrophe catastrophe. Joel from Melrose, Mass., submitted this catastrophe a few weeks ago, but it seemed appropriate for today. 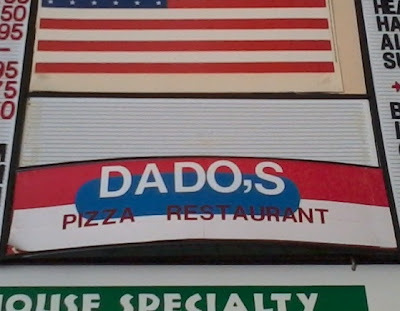 He says the pizza at Dado's was good despite the apostrophe/comma catastrophe on their menu. Happy Patriots' Day, everyone! That's a plural possessive because there were many patriots.I bet that even more pizza gets sold as people carb-load before the marathon and refuel after. Smoochiefrog sent me this catastrophe-laden sign from an animal shelter. 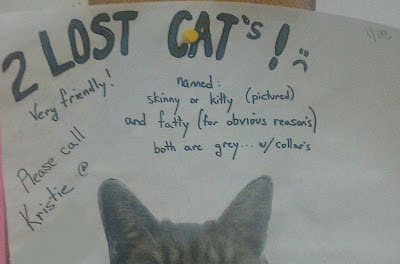 I hope the cats will forgive their owner's punctuation errors and come home soon. Would You Trust These People with a Needle? Meg spotted this apostrophe catastrophe on the sign of a tattoo parlor in Torrington, Connecticut. It's scary to think about what mistakes they might make on your body. And what is the weird symbol above the apostrophe? Andrew found this double apostrophe catastrophe on the front page of his local newspaper, the Selwyn Times, which covers a semi-rural area near Christchurch, New Zealand. How does a business association not employ a proofreader?